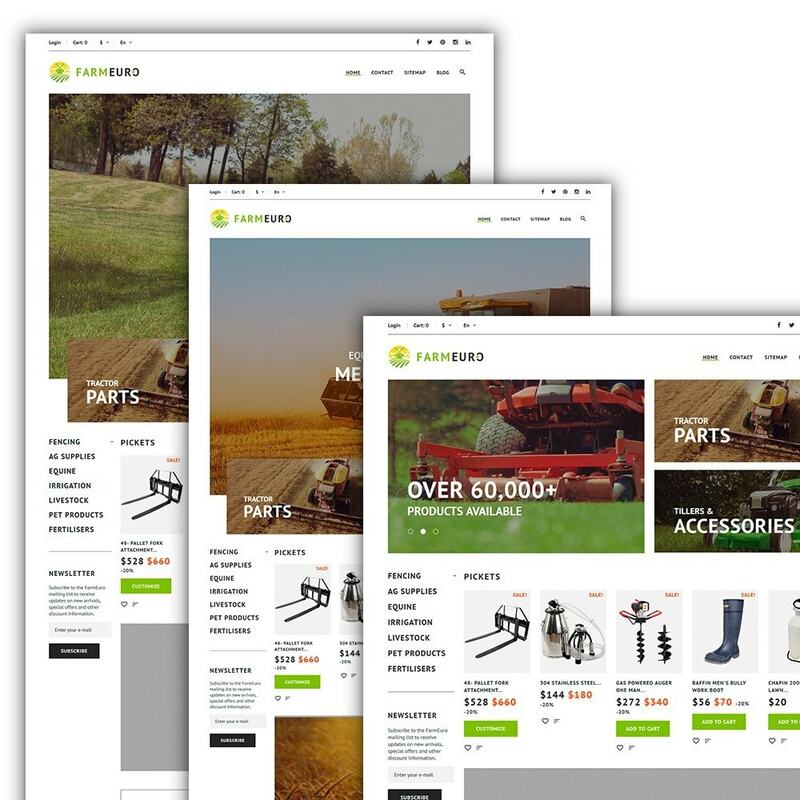 A grid layout is at the very basis of this design. 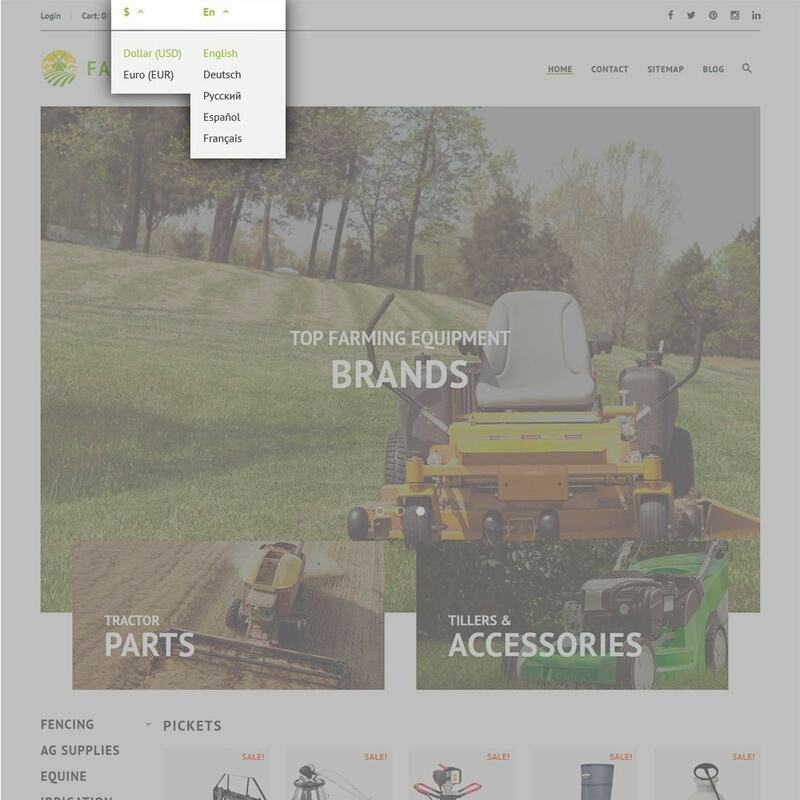 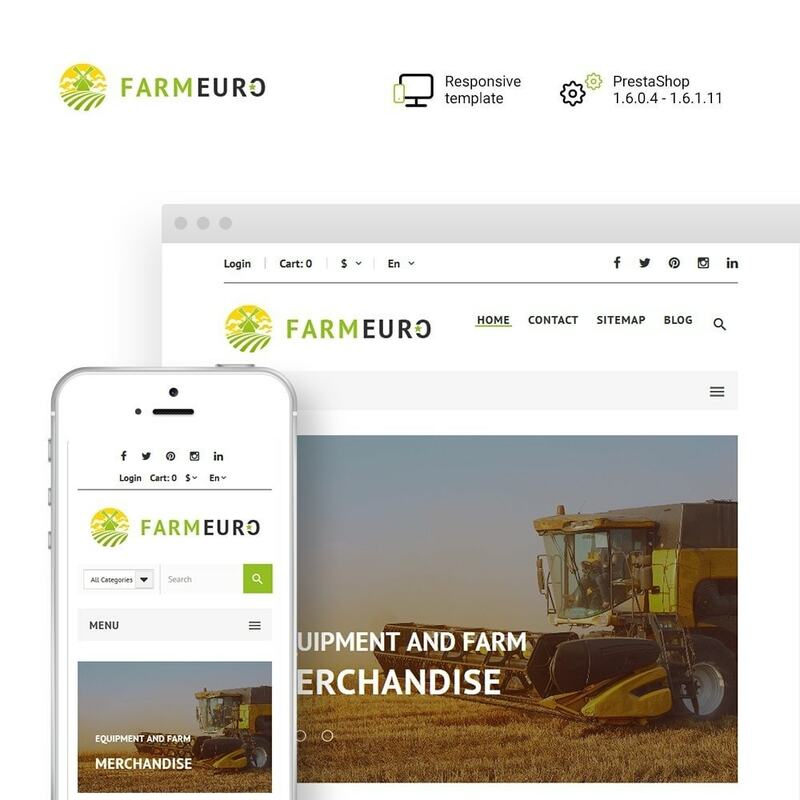 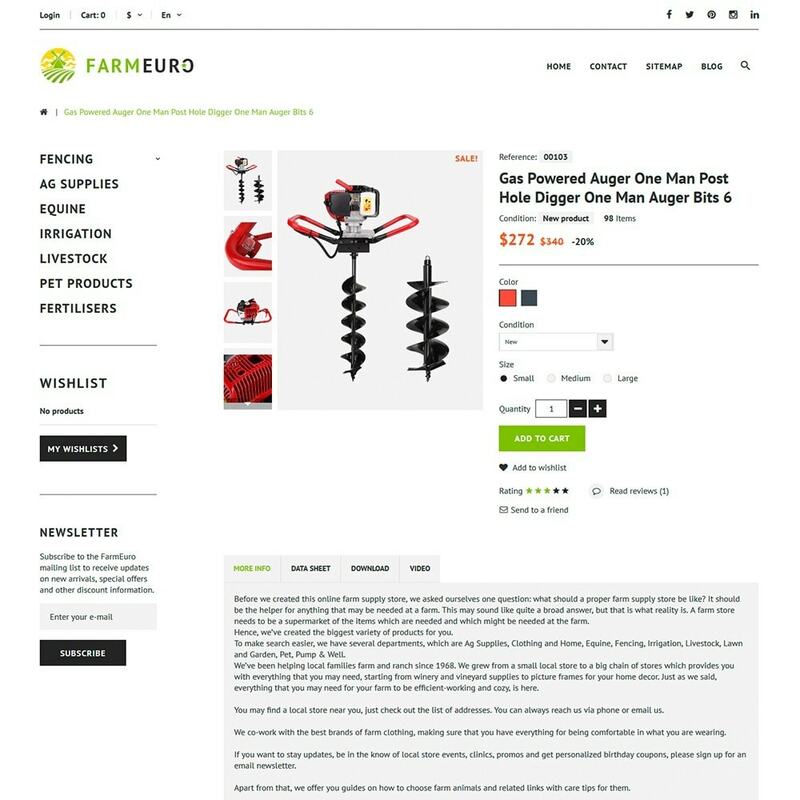 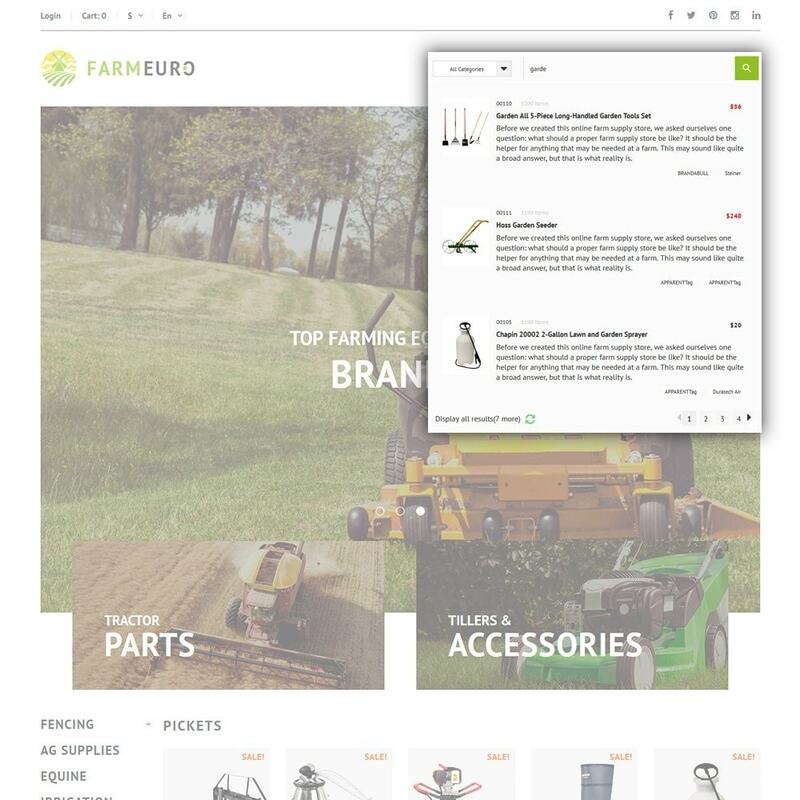 In case you are looking for an agriculture PrestaShop theme to incorporate powerful imagery on your website, this template may become your choice. 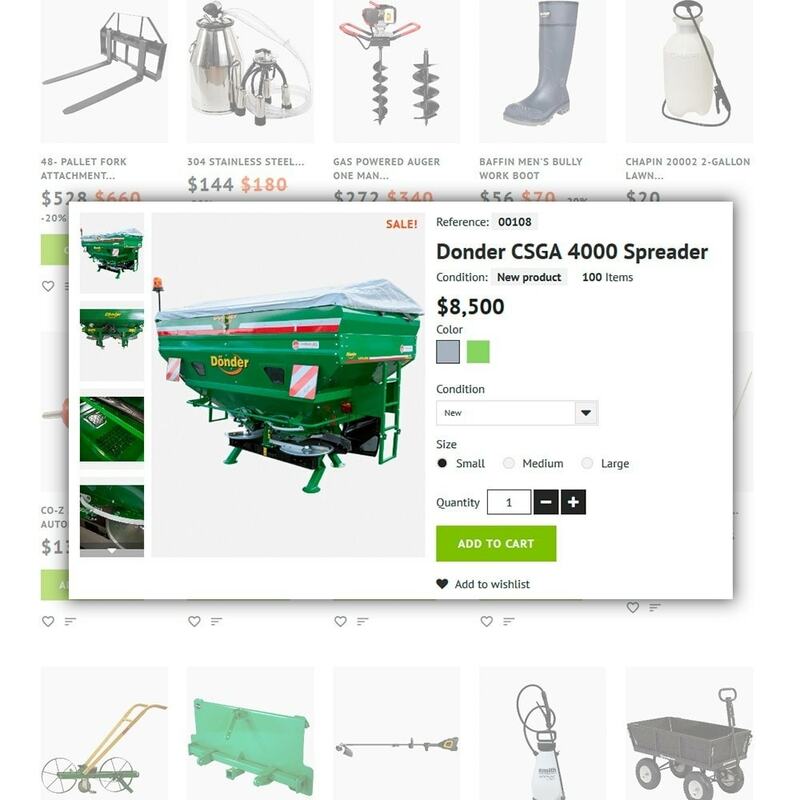 Check out the live demo.